Last year Father Christmas brought Hero the Paw Patroller and some of the Pup Patrol, and they’ve been raced around the house on emergencies every time there’s been a “Yelp for help”. 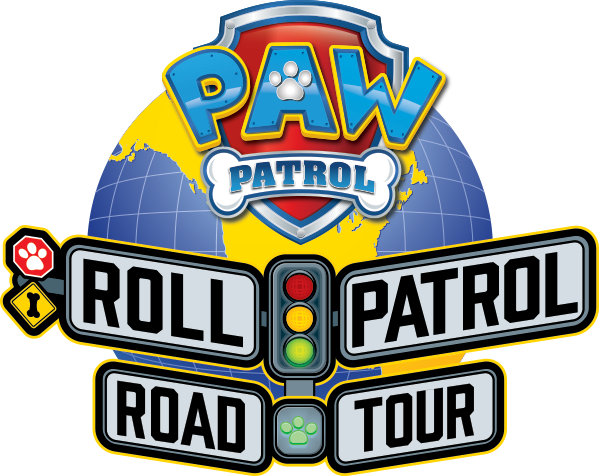 I wasn’t [and still am not] particularly impressed at all with the Paw Patroller, although the individual pups and their vehicles are very well built, and so when we were offered some Paw Patrol Roll Patrol toys to play with, I was caught between wanting Hero to have fun with them because he loves Ryder and the pups so much – and worrying whether I would be feeling the same about the new toys and writing a miserable review. 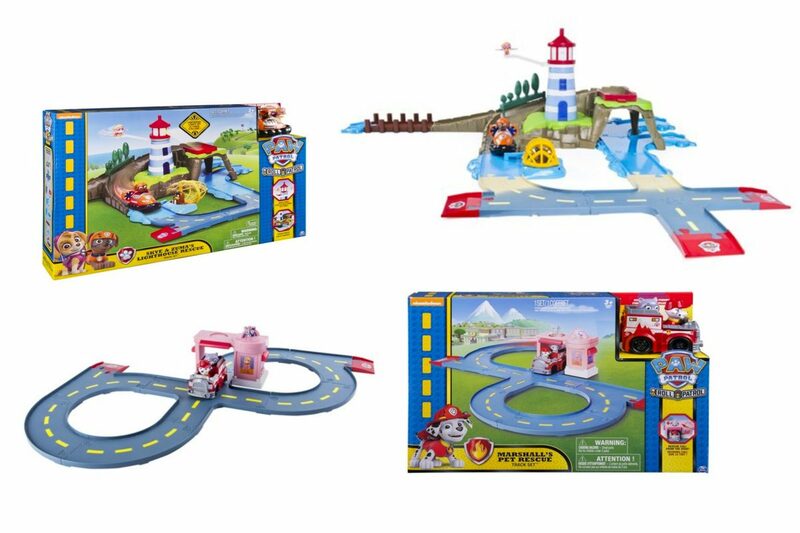 We were sent two of the Paw Patrol Roll Patrol sets – Skye and Zuma’s Lighthouse Rescue, and Marshall’s Pet Rescue. Skye and Zuma’s set is the largest of the two, and features a large lighthouse rock base with a track that runs around and under it. Skye attaches to the lighthouse as she spins about looking for poor Wally the Walrus who has been trapped in a net. Zuma launches the hovercraft from the top of the lighthouse rock, and releases Wally from his trap. 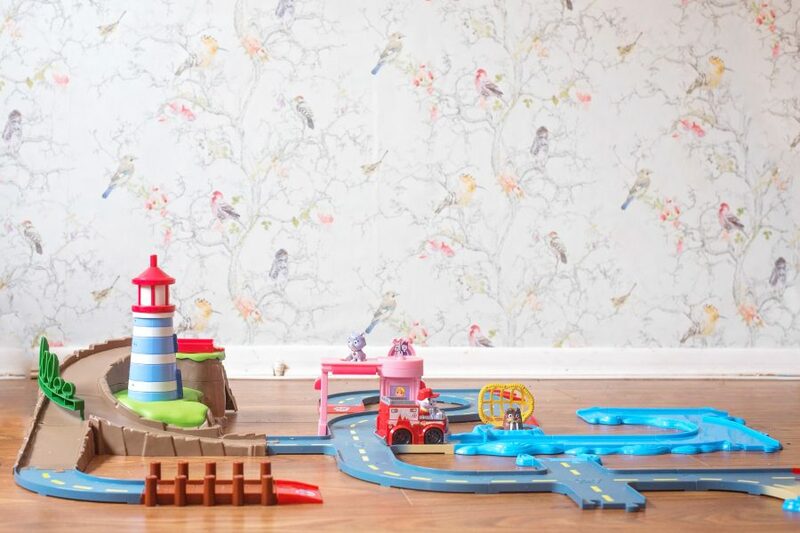 There are road and water tracks, and the set can be assembled in different ways to connect to the rest of the Roll Patrol sets. Marshall’s Pet Rescue is a smaller set, with Marshall trying to save Cali the cat from falling through the roof of the pet store. There are eight pieces of track that connect into a figure of eight and the pet store part straddles the track, unconnected to any of the pieces. That the sets can all be connected to make one big Adventure Bay set. 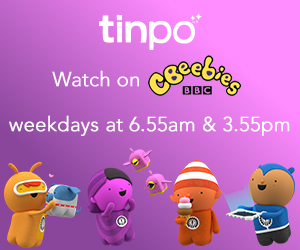 There’s nothing like being able to reenact episodes of your favourite shows when you’re little! 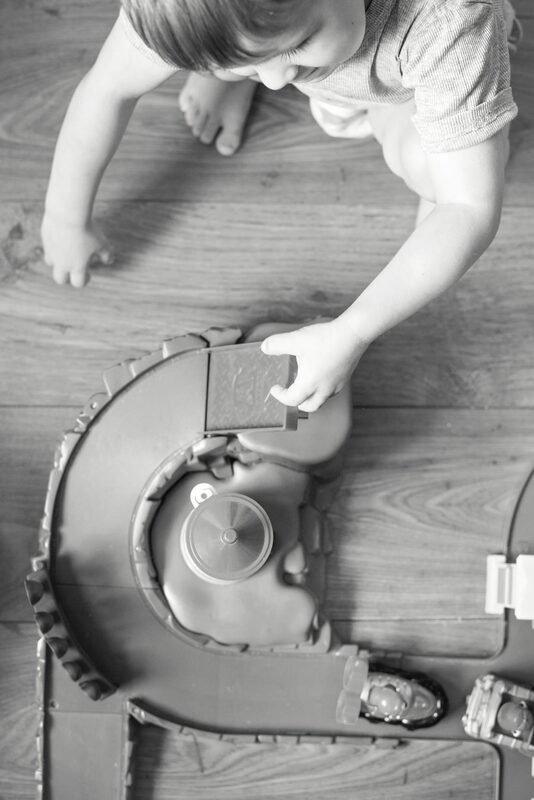 The quality and detail of the plastic parts – they don’t attract dust like magnets, like some of our plastic track toys. 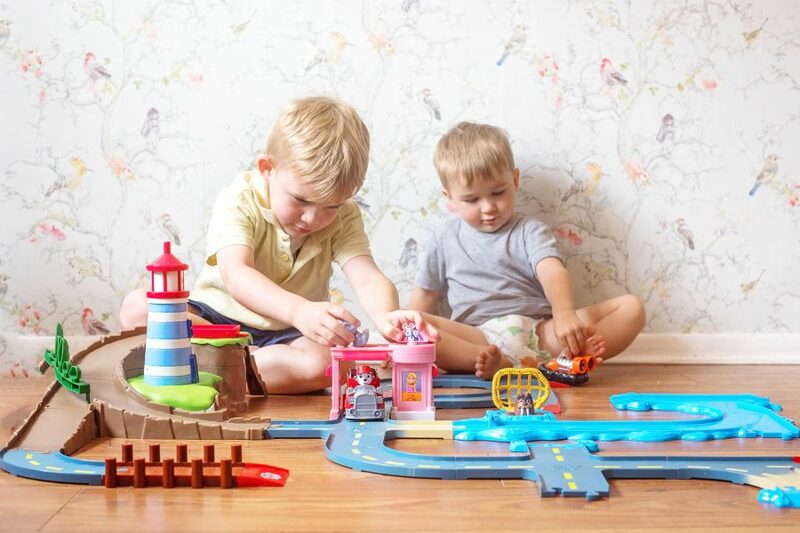 How easy the track is to assemble and disassemble – it’s smooth and doesn’t pop in and out during play, and easy for little hands to swap about. That there are characters from the Paw Patrol episodes in each set instead of just the usual pups – we have Cali and Wally in our two sets. That the part which attaches Skye was easier to fit her to. The peg isn’t round and will only fit the pup on a certain way – which my boys can’t seem to manage by themselves – it’s tricky for me too! That the track was wide enough for the normal Paw Patrol vehicles to fit on. I’m sure that more parents would invest in these sets if they did fit the normal vehicles too. 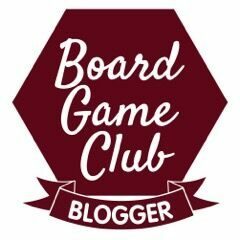 We want to build collections, not buy seven of the same character which are slightly different sizes. 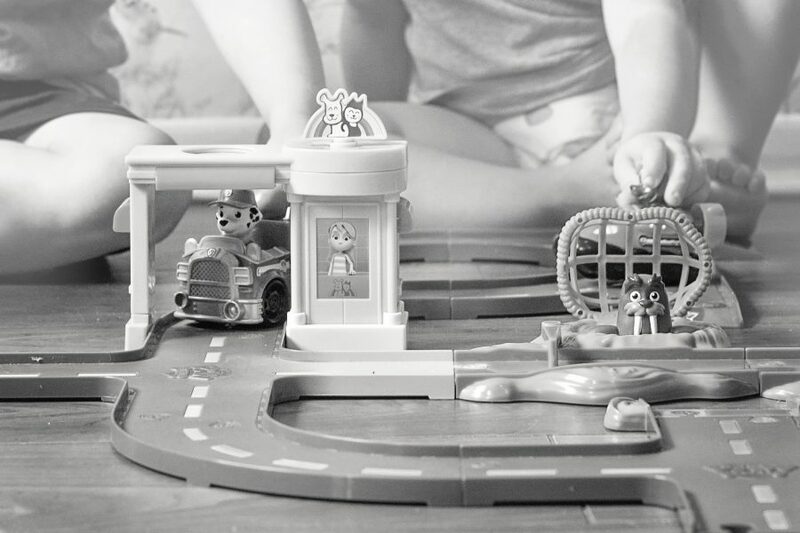 It’s brilliant being able to buy “scenery” for the toys to play in – but having the tracks slightly too thin for the older vehicles to drive along leaves me as a parent feeling annoyed and that the brand simply wants to wring more money out of me. Would we buy the rest of the sets? Yes we would. These are by far the best Paw Patrol toys out there since the pups in their vehicles. They’re so much better than the Paw Patroller and have restored my faith in Paw Patrol merchandise!